Shock horror, another month has passed us by. I feel like the nearer I get to finishing my degree, the quicker time moves. It’s like the more I want to stay at Uni, the more time rushes towards exams, the final month and moving home. 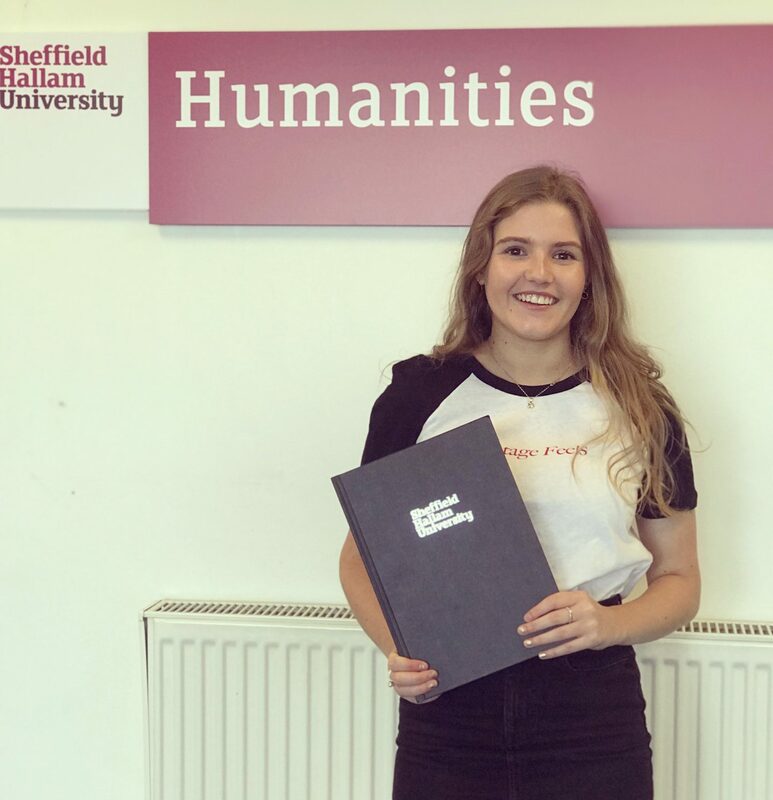 So April has been a funny old month, I started it abroad soaking up the sun, returned to some snow and finally handed in my dissertation which has been consuming my life for the past year. So despite April being manic and busy for me, I have managed to acquire a few favourites to share with you. 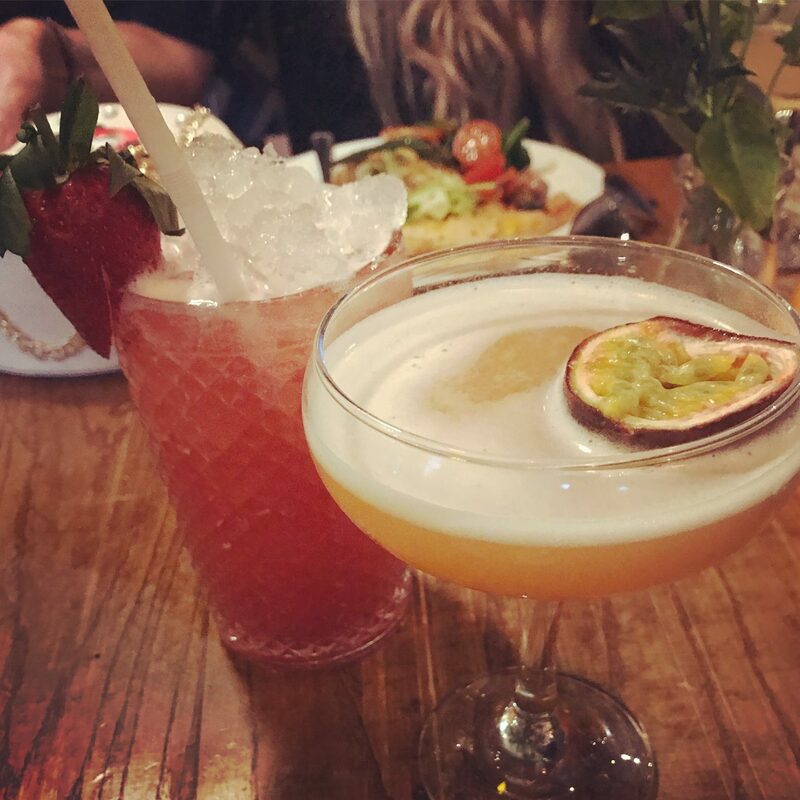 My first favourite from April was getting to go and sample the new menu at Forum on Division Street. You may have seen that I wrote a blog post all about it but I just wanted to talk about it again because it was such a nice night. It was so great to try out the gorgeous food and experienced the relaxed vibe. However it was also really great to get the chance to meet up with a few blogger friends for a catch up over a cocktail. So I think I will definitely be heading back there once my exams are done! Now, onto a new product which I’ve been enjoying using. 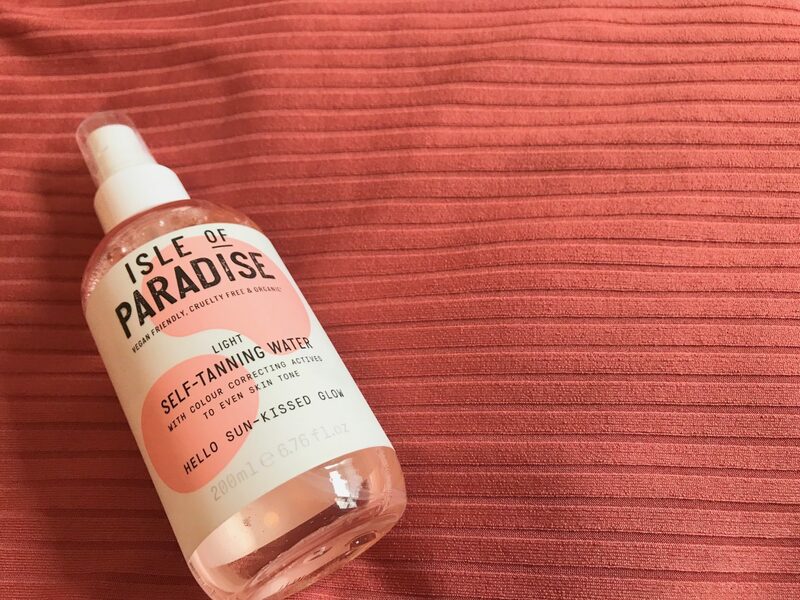 You may have heard about the Isle of Paradise tanning range on social media. I saw it on instagram and was quick to grab myself a bottle of the Tanning Mist in the shade light from Boots. Well let me tell you, I think this is the best tanning product I’ve ever used. Please remember at this point I’m a very pale gal, so any tanning mistakes look particularly bad on my complexion. Luckily this tan gave me no such problems. It first caught my eye because, for a start the packaging is gorgeous- shallow I know, but true, but secondly because this range is actually vegan and cruelty-free. So this is a great brand to try out if you want an ethical bottle of fake tan. The range goes Light (pink), Medium (green) and Dark (violet) so you can choose which shade you would like each product to be. I chose the mist in shade light, which you apply until your skin is saturated and then rub in gently with a mitt. I loved the consistency because it didn’t feel sticky, it applied evenly, with the only patch was where I missed a bit, so it’s my on fault. The colour developed within 4-6 hours and you don’t have to wash it off in the shower. I wore this tan to my history ball and it’s so far lasted me another week since then. People have been complimenting my tan from my holiday- but in fact it’s very much bottled. Some other products in the range include drops, which can be added to your usual moisturiser, a prep mist to make sure the skin is primed for tanning, and also a mousse, if you prefer the more traditional style tanning product- all of which are under £20. Overall, it’s safe to say I’m very impressed with this bottle, it gives my skin a gorgeous glow and a little bit goes a long way, myself and Danielle both used the tan and there’s hardly any even gone from the bottle! So next up is the History Ball which I just mentioned. 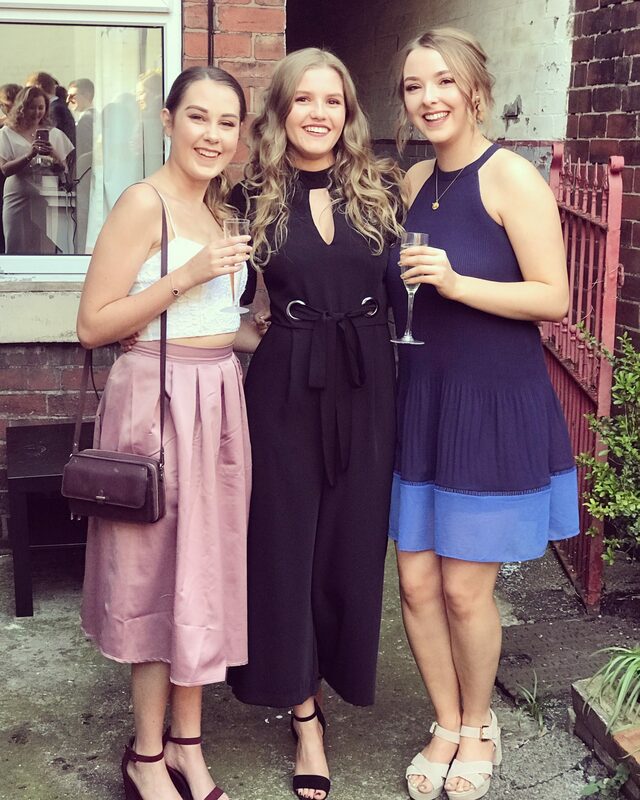 A group of students from the History Society at Uni organised an end of year ball, which a group of us 3rd years decided we were going to attend. It was really nice for everybody to get together and get glammed up for a night of food, drinks and dancing. Luckily it fell when we had such nice weather so we got some lovely photos before we headed for the 3 course meal and then on to a cocktail bar and a dance in West Street Live (if you know, you know). I really enjoyed the night and I think it will be something nice to look back on in a few years as an end of Uni celebration. Talking of Uni, I’ve obviously handed in my Dissertation. The relief is unreal. Despite having a breakdown in the library and crying the day before the submission because for some unknown reason it just would not print- it all got handed in on time. 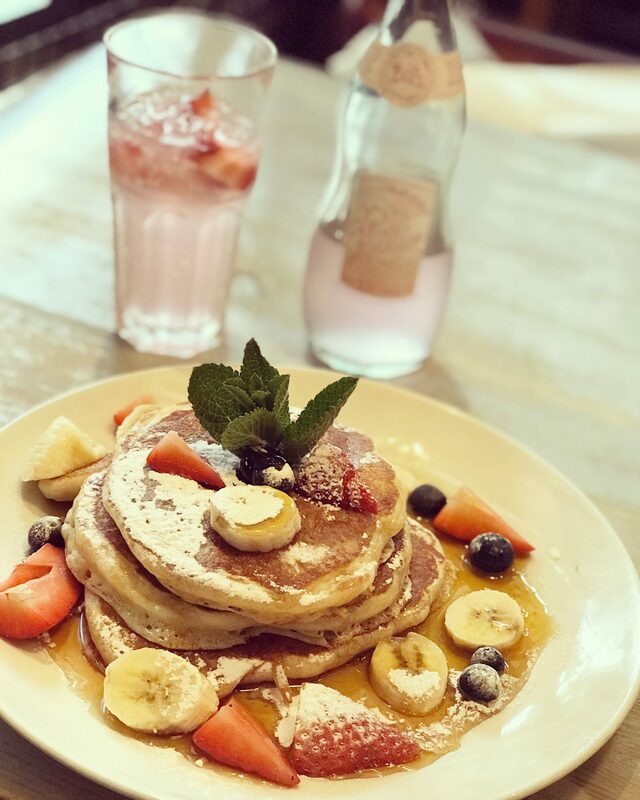 As soon as we handed the work in, me Danielle and Sam headed for a really nice brunch at Bill’s in Sheffield, where I tucked into some amazing pancakes! Then afterwards we called for a celebratory pint and then a drinks reception with all of our course mates and tutors which was so nice! So yeah that’s that, now just to wait for the result! Another favourite this month has been Harry Potter. If I’m being honest it’s been a favourite since I was approximately 6 years old, my entire childhood revolved around it. However this month myself and Josh have been rewatching all of the films. We binge watched 5 of them over 2 lazy days one weekend and we’ve caught up on the others as and when we’ve had time. Josh wanted a refresher before we head down to London to watch The Cursed Child later this year, whereas I sat quoting the whole script from memory-oooops. 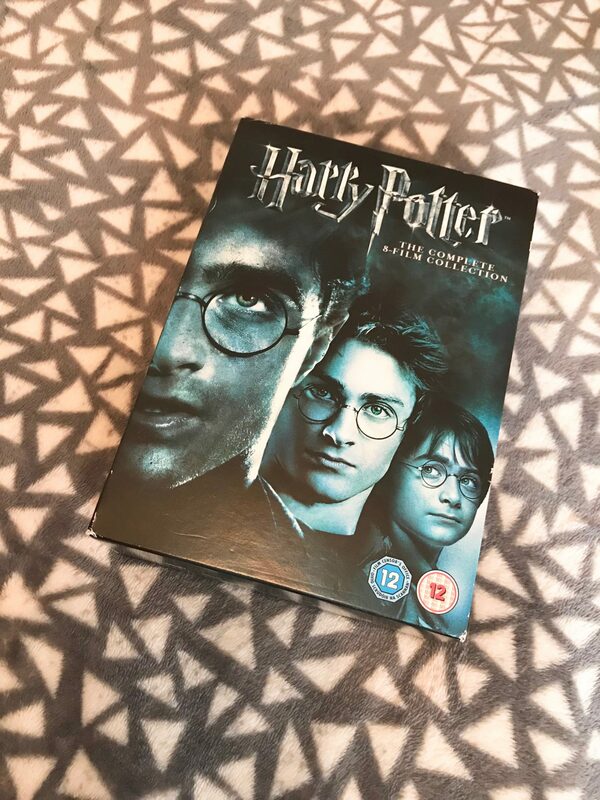 It’s just been really nice to relax and watch some films and take a trip down memory lane remembering my happy, Harry Potter obsessed childhood. My final favourite was trying out Pop Pilates for the first time! Myself and Danielle headed down to a free session, run by the lovely Aimee at the Student’s Union. Neither of us knew what to expect but we thought it was worth a try, and we’ve both heard Aimee speak passionately about it! Essentially it’s like pilates but quicker and done to pop music. The music is super motivating and the fact that it’s a little quicker is actually great if you’re looking to build your strength and would struggle to hold a position for a long time like in Pilates. Aimee worked us hard and I worked muscles I didn’t even know existed but it was also super enjoyable and I felt really good afterwards! I would definitely head back to another class to try and improve my technique and stamina- I am currently the most uncoordinated person you will ever meet! Aimee was a fab instructor to, I felt at ease and I wasn’t too worried when I got some moves wrong at the start because I was learning. Her Pop Pilates class is a part of The Happiness Bootcamp, a project she set up to promote mental health awareness through exercise classes! So there you have it, a little roundup of a few things I’ve been enjoying this month. Let me know in the comments below what you’ve been loving in April! I saw your intro on Official Bloggers UK and I’ve enjoyed having a quick look around. I look forward to reading more about your travel adventures.